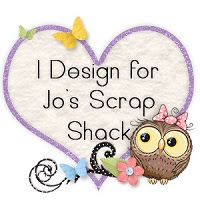 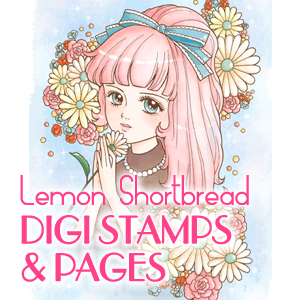 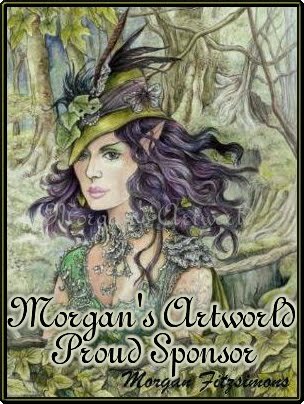 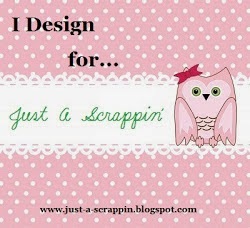 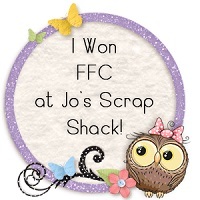 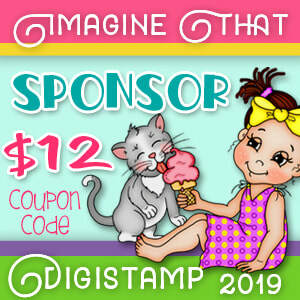 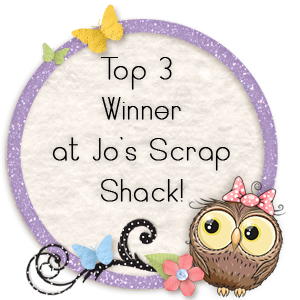 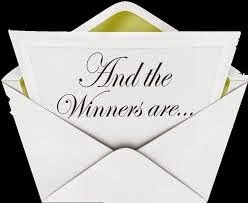 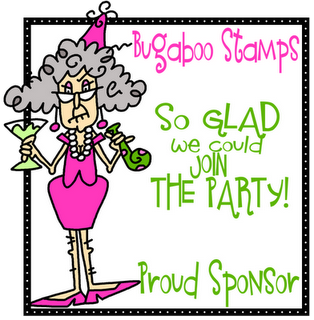 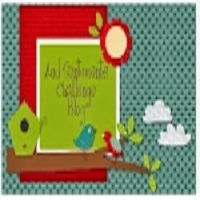 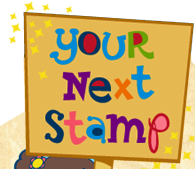 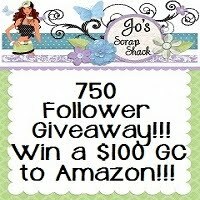 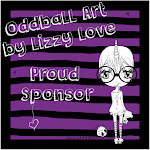 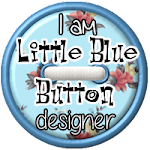 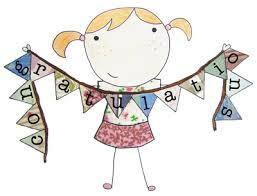 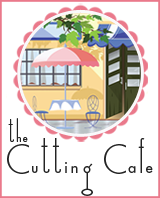 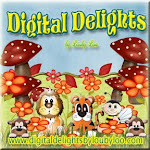 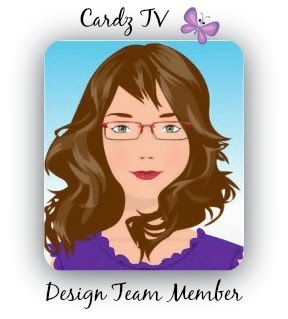 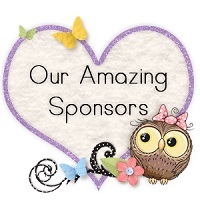 ~Jo's Scrap Shack~: Winners FFC #267 Announced! challenge #267! 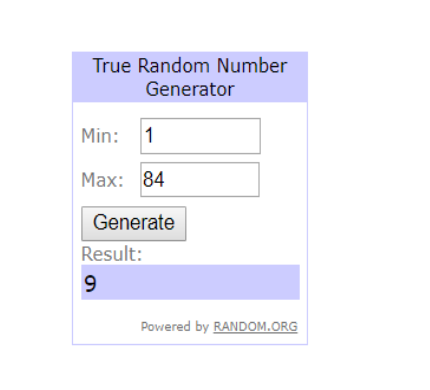 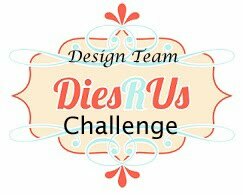 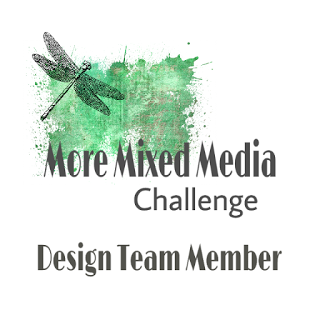 We had an awesome 84 entries!!! 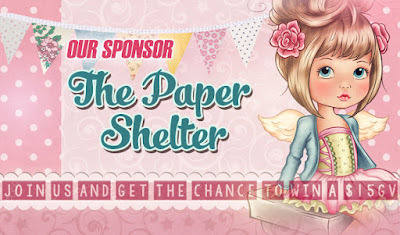 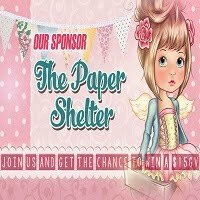 gift voucher from the The Paper Shelter!